In the past, we’ve written a lot about hay tarps for agriculture. Polyethylene farm tarps have many uses beyond hay coverage, which makes them necessary in agricultural settings. 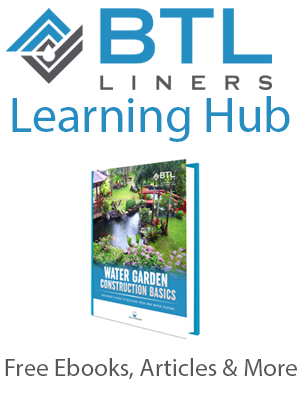 Protecting Farm Equipment - Polyethylene tarps cover and protect heavy equipment, including conveyor belts, backhoes, tractors, trucks and machinery. Heavy farm equipment and tools are made from metals that are susceptible to rust and other damage. Farm tarps can be used to cover farming equipment and protect your investment from the elements. In addition to outdoor use, tarps can be used inside of barns, sheds or shops to keep tools and equipment clean and organized. Protecting Livestock - Livestock and herd animals often require shade. 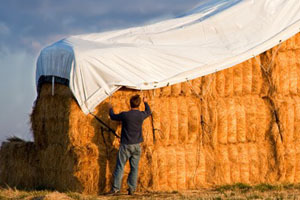 Tarps can be used to create lean-tos or overhead shelters that provide shade for livestock during extremely hot weather. When building this type of structure, it’s important to create something that is high enough to account for antlers and horns, but low enough that it isn’t rendered useless. These types of structures can also be used during cold winters when herds live in the field, rather than a barn. Grain Pile Covers - Tarps can be custom fabricated to fit any size and shape of grain pile for temporary or long-term storage. Reinforced polyethylene (RPE) farm tarps provide superior coverage, which helps protect grains, corn, barley, oats, soybeans, sunflower, wheat and more from water damage and adverse weather conditions. 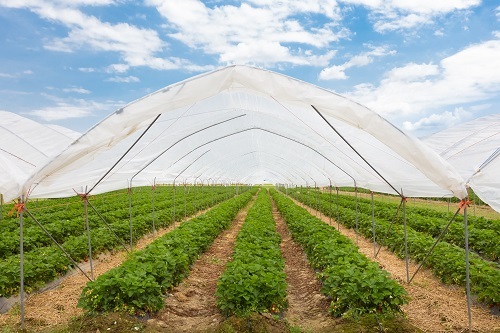 RPE farm tarps utilize UV stability to withstand sun exposure and protect crops from rot and mildew. Keep Aggregate Dry - Stockpile tarps and covers help keep aggregate materials, such as sand, salt, lime, grain, mulch and fertilizer, dry. 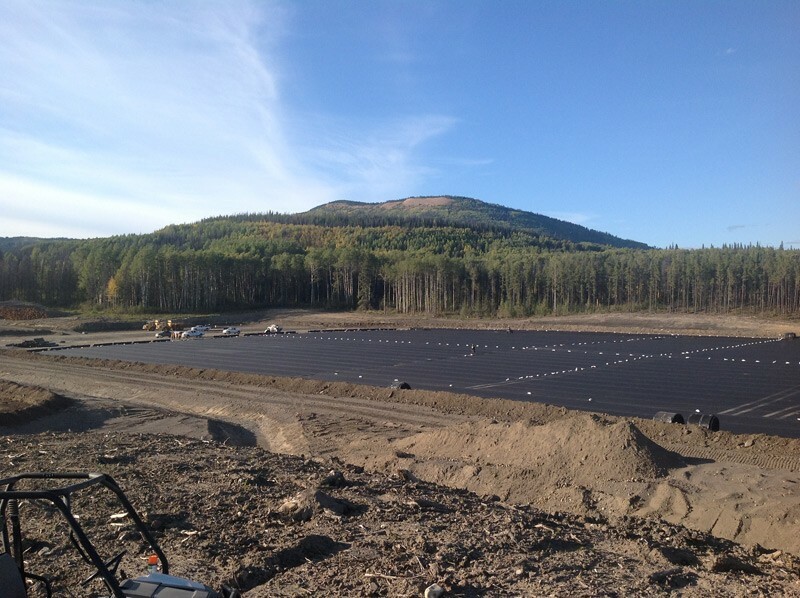 By using farm tarps to protect your aggregate material, you benefit from UV stabilization, waterproof material and seams that are welded and not stitched. Welded tarps won’t rot, break or leak, which makes them ideal for industrial application in agricultural settings. Farm tarps encompass more than just hay coverage. Protect farm equipment, crops, livestock and aggregate materials from the elements with industrial strength farm tarps. Contact BTL Liners for more information about custom farm tarps to protect your most important assets.